School may be starting, but there are still plenty of of long hot days ahead. 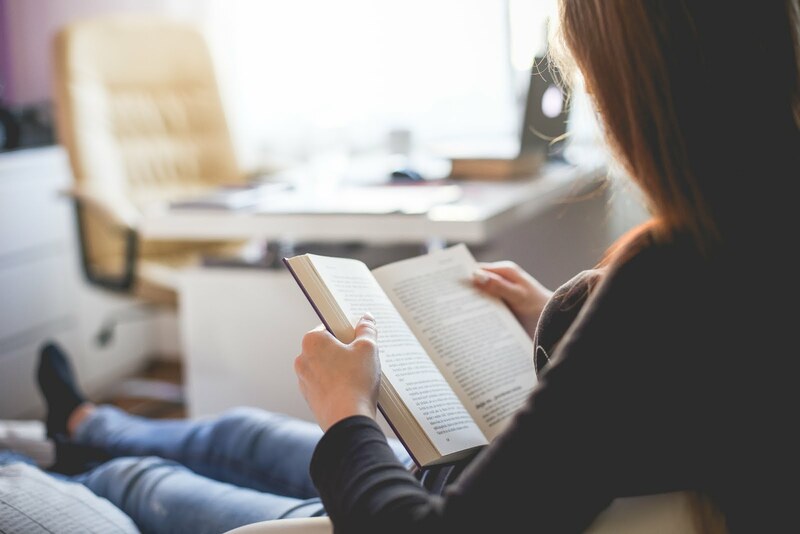 It's the perfect time to dive into a great book. Here are some of the books coming out this month. The much-anticipated conclusion to Debbie Macomber’s beloved Rose Harbor series, set in the picturesque town of Cedar Cove, Sweet Tomorrows is a vibrant and poignant novel of letting go of fear, following your heart, and embracing the future—come what may. Nine months ago, Mark Taylor abruptly left Cedar Cove on a perilous mission to right a wrong from his past. Though Mark finally confessed his love for her, innkeeper Jo Marie Rose is unsure if he’s ever coming back. The Rose Harbor Inn barely seems the same without Mark, but Jo Marie can’t bear to lose herself in grief once more. Determined to move forward, she begins dating again, and finds companionship when she takes on a boarder who is starting a new chapter herself. Recovering from a twice-broken heart, Emily Gaffney, a young teacher, is staying at the inn while she looks for a home of her own. Having given up on marriage, Emily dreams of adopting children someday. She has her eye on one house in particular—with room for kids. Although Emily’s inquiries about the house are rudely rebuffed, her rocky start with the owner eventually blossoms into something resembling friendship. But when the relationship verges on something more, Emily will have to rethink what she truly wants and the chances she’s willing to take. 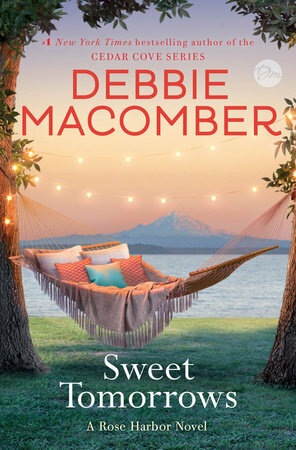 With Debbie Macomber’s trademark charm and wisdom, Sweet Tomorrows brings to a close the journeys of cherished characters who feel like old friends. Macomber has created an enchanting place in the Rose Harbor Inn that readers will never forget. Who will hold the winning hand? 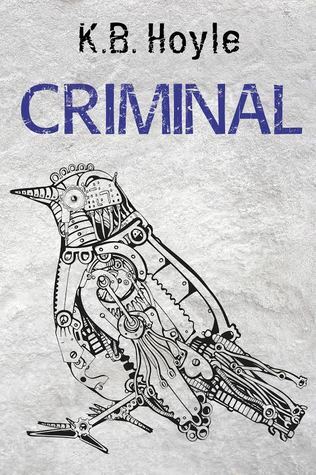 Sherlock meets Ocean's Eleven in this wickedly funny, action-packed crime caper. Darkus Knightley is used to expecting the unexpected. An extraordinary solver of crimes, with immense powers of deduction, and regularly found bedecked in tweed, Darkus is anything but the average 13-year-old. But he is the person to call when strange goings-on are afoot! 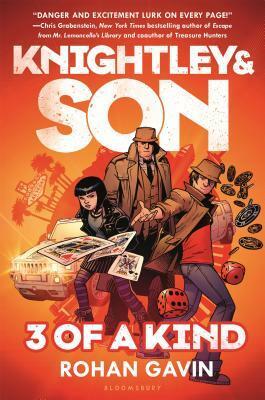 Despite trying to leave his detective ways behind to lead a normal teenage life, when his father's loyal housekeeper, Bogna, goes missing, Darkus must return to the family fold and follow the clues to America and the bright lights of Las Vegas. Alongside his father, Alan, and stepsister, Tilly, Darkus must once again face the deadly criminal organisation the Combination – and this time, all bets are off. With danger at every turn, Knightley and Son will need an ace or two up their sleeves in order to win this game. Will the odds be in our detective duo's favour? Or will this be the Knightleys' final roll of the dice? 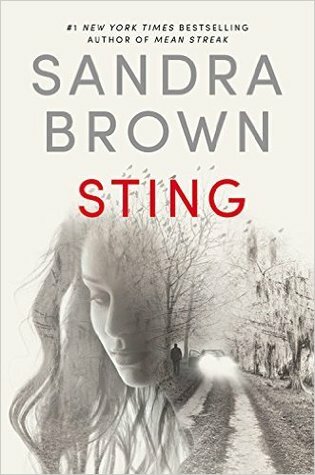 Perfect for fans of Sherlock, this thrilling crime adventure will keep you on the edge of your seats. The seventh intoxicating love story by Anita Hughes, set in beautiful Santorini, Greece. 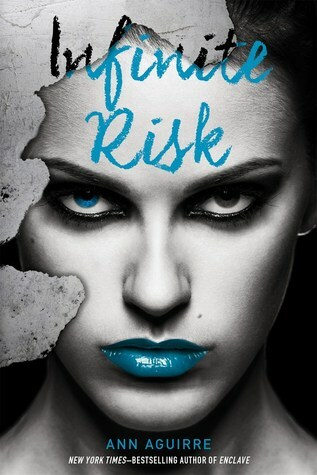 When a Hollywood superstar and a NYC society girl fall in love, sparks fly and secrets are revealed. Brigit Palmer is thrilled to be on the Greek Island of Santorini. 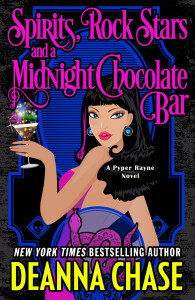 She's here for her wedding to Hollywood heart-throb Blake Crawford, one of America's most eligible bachelors. Brigit's parents have rented a villa, and soon guests will arrive from all over the world for the intimate ceremony. Brigit is a New York socialite, and she's just given up her position at a Manhattan law firm to run her father's philanthropic foundation. Things are finally falling into place. Love, career, family. Everything is going so well...until she steps into the garden and sees her ex-husband Nathaniel hiding in the rose bushes. Nathaniel, a failed novelist, announces that Blake sold the rights to the wedding to HELLO! Magazine for two million dollars (donated to charity), and he is the reporter assigned to write the story. 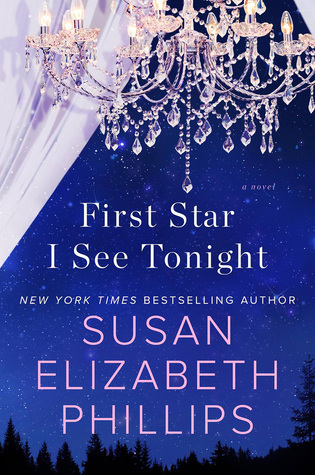 Everyone expects Brigit to have her happily ever after, including her mother who taught her how to lead the perfect lifestyle, her younger sister Daisy who impatiently wishes for her own love story, and of course, her fiancé. Things are supposed to work out for them. 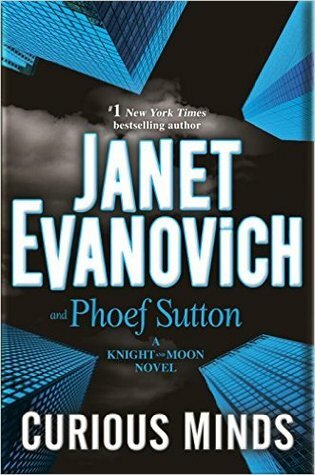 But when Brigit discovers an unsettling secret about Blake, she questions everything she's ever believed about love, and wonders if she's better off alone. 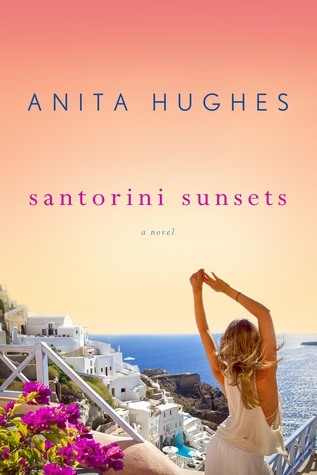 Told in Anita Hughes' spectacularly descriptive prose, SANTORINI SUNSETS is a story about family bonds, first loves, and the question of when to let go and when to hang on as tight as you can. 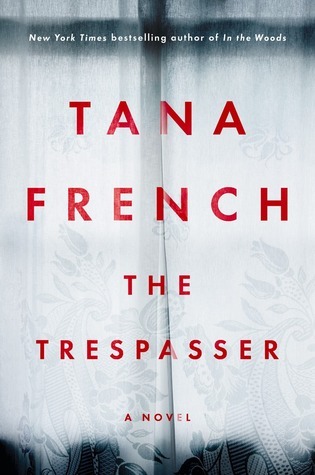 Antoinette Conway, the tough, abrasive detective from The Secret Place, is still on the Murder squad, but only just. She's partnered up with Stephen Moran now, and that's going well - but the rest of her working life isn't. Antoinette doesn't play well with others, and there's a vicious running campaign in the squad to get rid of her. She and Stephen pull a case that at first looks like a slam-dunk lovers' tiff, but gradually they realise there's more going on: someone on their own squad is trying to push them towards the obvious solution, away from nagging questions. They have to work out whether this is just an escalation in the drive to get rid of her - or whether there's something deeper and darker going on. 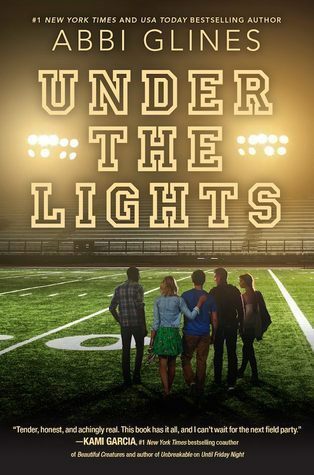 In the follow-up to Abbi Glines’s #1 New York Times bestseller Until Friday Night—which bestselling author Kami Garcia called “tender, honest, and achingly real”—three teens from a small southern town are stuck in a dramatic love triangle.